Birch / oak / pine cleaved firewood - Demands and Offers for wood and wood products. 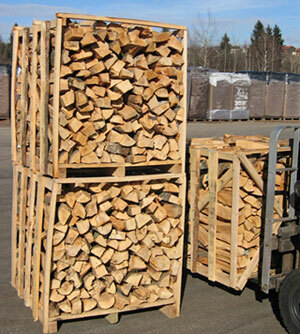 ID 458406 We offer Birch, Oak, Pine and Spruce firewood. Default size - 33 +/- 2 cm but it can be discussed. We offer Birch, Oak, Pine and Spruce firewood.